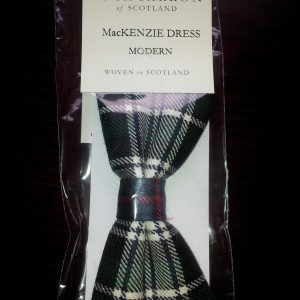 Mackenzie 78th Highlanders 100% wool cloth specially woven for the Clan Mackenzie Society for the Millennium. 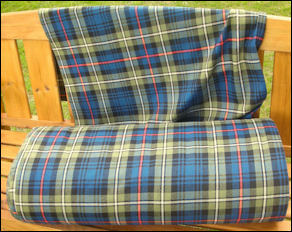 Perfect for having your own Clan MacKenzie kilt made! Please e-mail ecommerce@clanmackenziesociety.co.uk for postage, packing & insurance details. Mackenzie 78th Highlanders 100% wool cloth specially woven for the Clan Mackenzie Society for the Millennium – 54″ wide, available for £60 per metre. Exclusive to the Clan MacKenzie Society! You cannot buy this anywhere else! Made in Scotland from the finest worsted wool (100% new wool, dry clean only). 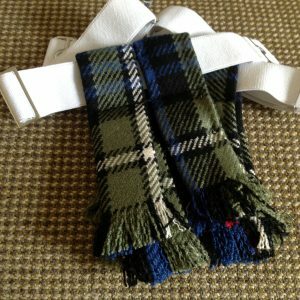 This unique product requires specific insurance, postage and packaging and as such we have to process any orders for the 78th Tartan manually to ensure that you receive your tartan in perfect condition and are covered for all eventualities. We request that anyone looking to purchase this beautiful tartan contact us at ecommerce@clanmackenziesociety.co.uk with your order and details, and we will get back you as quickly as we can to fulfil your order. 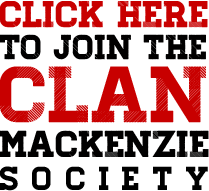 Be the first to review “78th Highlander Tartan” Click here to cancel reply.